Kelantan is located in the north-east side of Peninsular Malaysia. 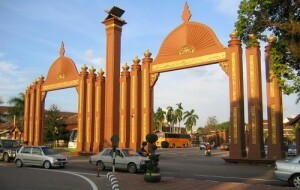 Kelantan state is also a border state between Thailand and Malaysia. The capital city of Kelantan is Kota Bahru. Kota Bahru is also the place where you can find the traditional Malay culture and history. Some of the popular bus operators in Kelantan include Perdana Express and Transnasional. 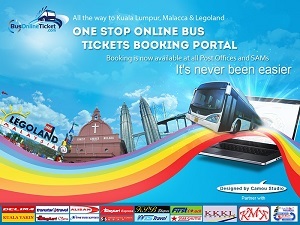 Most popular bus route from Kota Bharu Bus Terminal is bus from Kota Bharu to Kuala Lumpur.